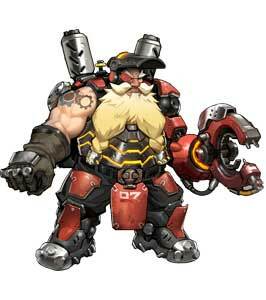 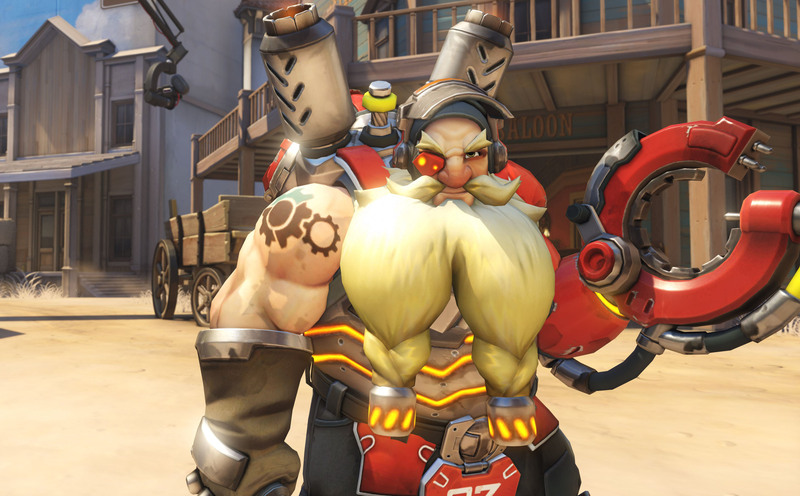 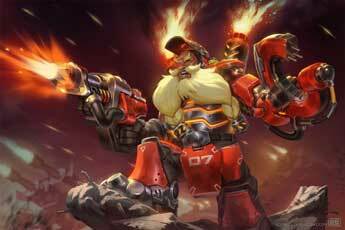 Torbjörn is one of the 21 initially playable Heroes that debuted together with the launch of Overwatch (2016). 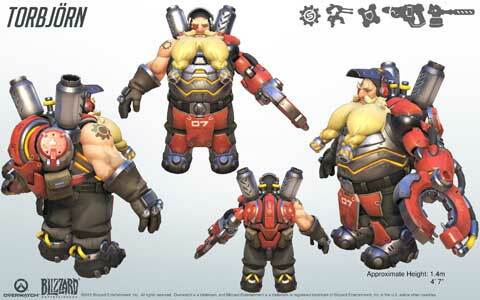 He is classified as a Defense character and uses not only his weapons but can also build a Turret and help his comrades with Armor Packs. 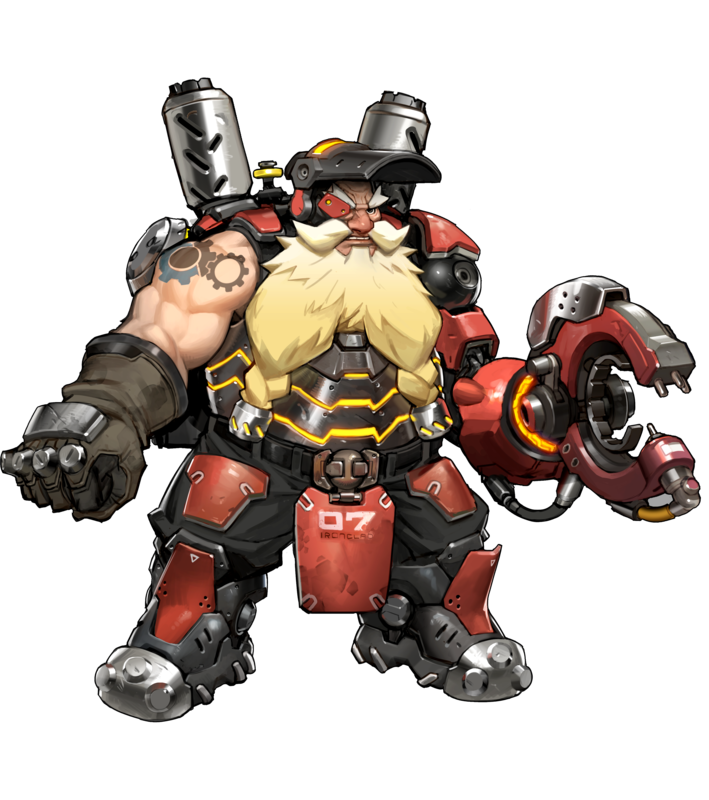 But in the aftermath of Overwatch’s fall, many of Torbjörn’s weapons were stolen or stashed away around the world. Feeling responsible for his creations, Torbjörn is determined to stop them from falling into the wrong hands and wreaking havoc on the innocent.